Learn about the Family College Savings Program. 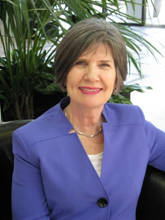 The Arizona Commission for Postsecondary Education (ACPE) is dedicated to expanding access and increasing success in postsecondary education for Arizonans. ACPE not only serves as a forum for all sectors of higher education to come together to address opportunities and challenges, but also to increase student financial assistance, identify and implement strategies to help students and families plan, enter and succeed in postsecondary education. The Commissioners and I are proud that Arizona has welcomed and promoted innovative strategies for higher education. Among educational opportunities are Arizona’s three highly acclaimed public universities, ten high quality public community college districts offering university transfer and occupational curricula, and almost forty private universities and colleges offering baccalaureate degrees as well as numerous technical and vocational training providers offering certificates. 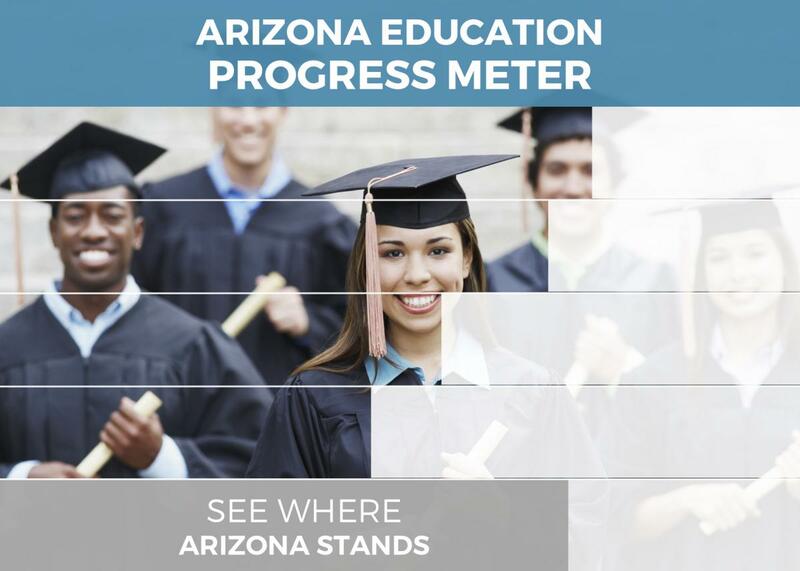 Arizona recognizes the importance of a postsecondary education. Achieve60AZ, a newly formed education alliance, has set an attainment goal for all sectors of our postsecondary education system. The goal is to have 60 percent of Arizona’s working-age adults hold a postsecondary degree or certificate by 2030. This goal serves as the guide for the state, highlighting the future that we envision – an economically successful and competitive Arizona. Postsecondary education is a key building block to a successful future and produces citizens who contribute to our community. 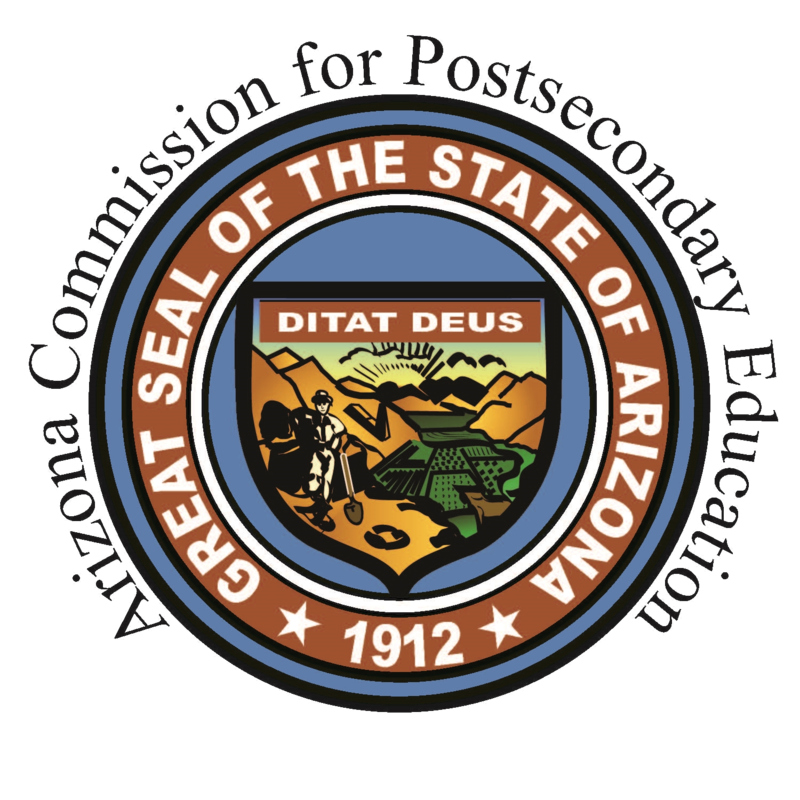 The ACPE Commissioners urge you to carefully examine and pursue Arizona’s diverse postsecondary education opportunities.